M. A. Rizzo has been an Associate Professor at the University of Maryland School of Medicine in Baltimore, USA since 2005. As a biologist, they investigate how living cells communicate with their environment. Cells are natural environmental sensors, and can respond to a diverse variety of chemicals, including sugars, salts, hormones and even therapeutic pharmaceuticals. When cells stop responding to their environment appropriately, disease can start. Their research focuses on how fundamental changes in the cell biology of environmental sensing relate to the origins of human diseases such as diabetes, hypertension and cancer. 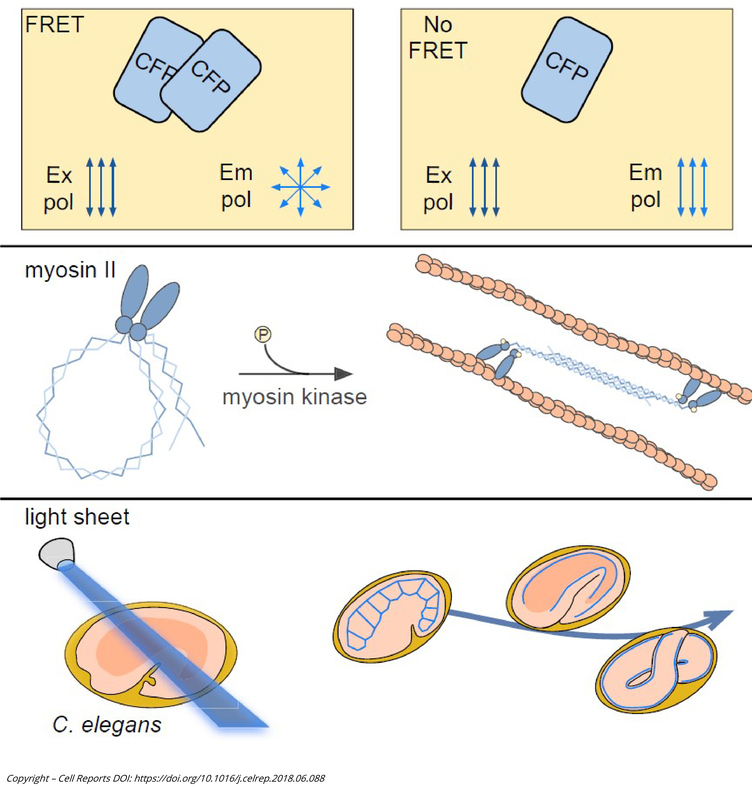 Recently, Prof. Rizzo’s team published a significant article entitled “A Genetically Encoded Biosensor Strategy for Quantifying Non-muscle Myosin II Phosphorylation Dynamics in Living Cells and Organisms” in the leading journal Cell Reports. The published findings describe a new approach to quantify cellular processes in living cells more particularly to track enzyme activation through quantitative fluorescence microscopy. In this article, they used the BioPen System to stimulate precise areas of the cell and see how local stimulations affect cell protrusion. “We are using the BioPen for stimulating migrating cells,” says Professor Rizzo, “the benefits when using the system is that it can stimulate only a portion of a cell. The system allowed us to collect unique data that shows how cell processes retract”. Fluicell is extremely proud to offer high quality research instrument with the capability to generate unique and critical data from single cells. Our purpose is to provide tools to help scientists investigation cells like never before. This application is an example of what our instrument can do. We thank Professor Rizzo for sharing this publication with us.